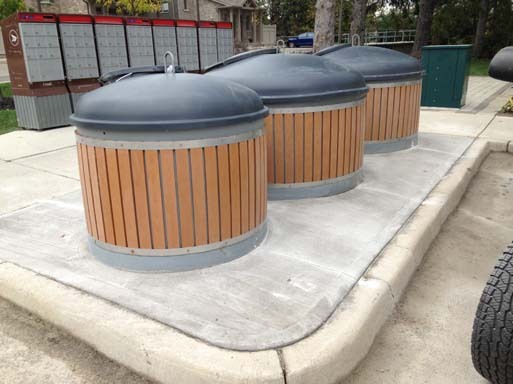 We've been a proud certified Molok installer for over 15 years, serving all of Southern Ontario. 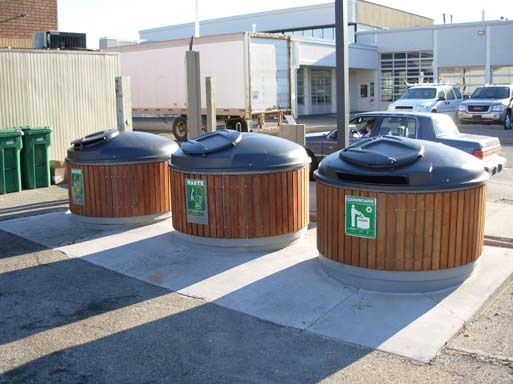 Moloks provide a superior solid waste management solution. 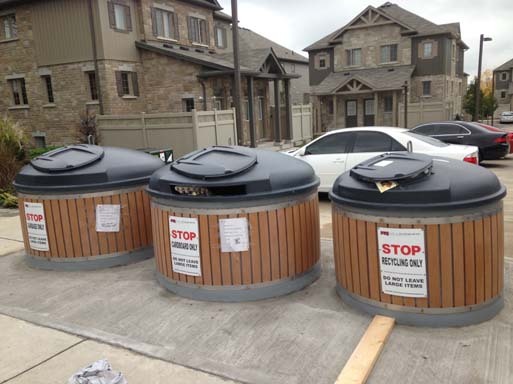 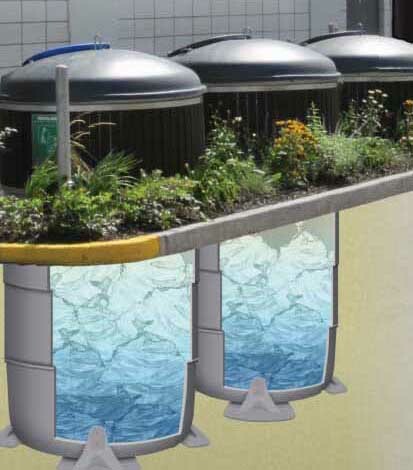 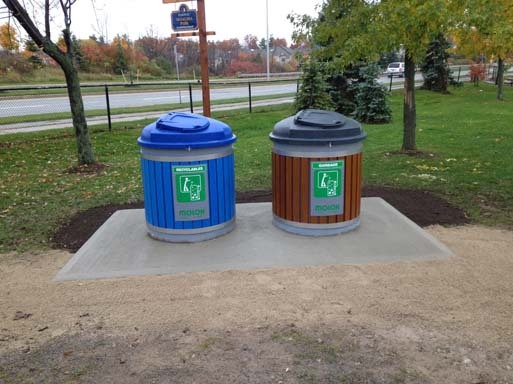 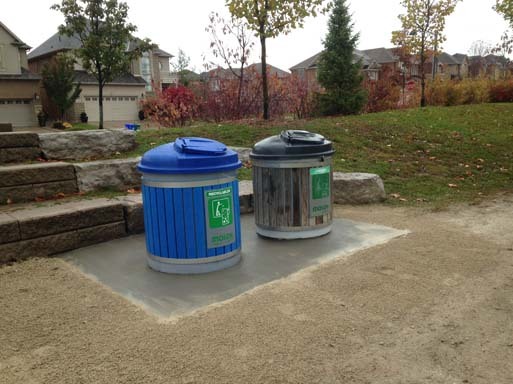 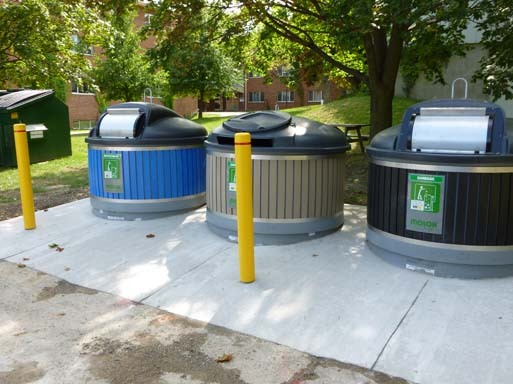 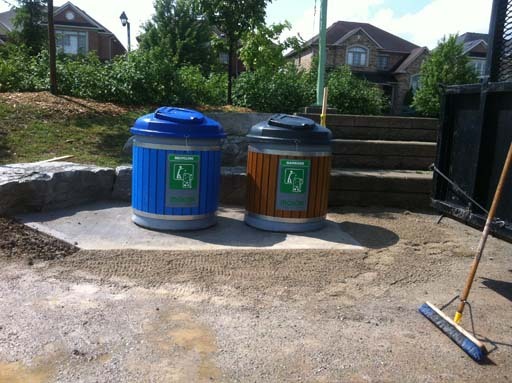 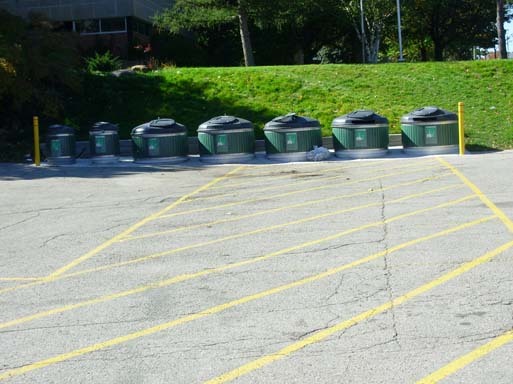 These containers are compact, environmentally friendly, more hygienic than conventional bins, and are virtually odour free.